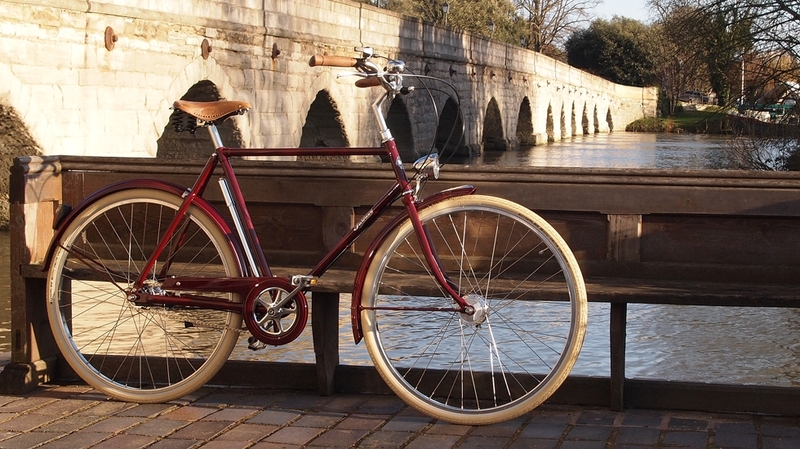 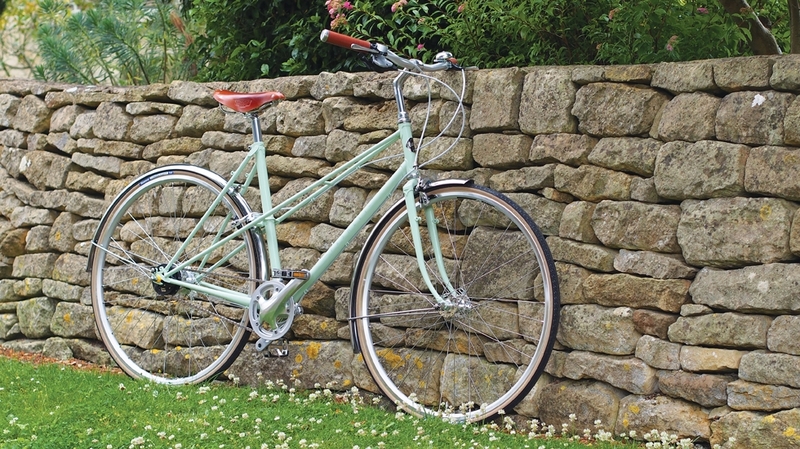 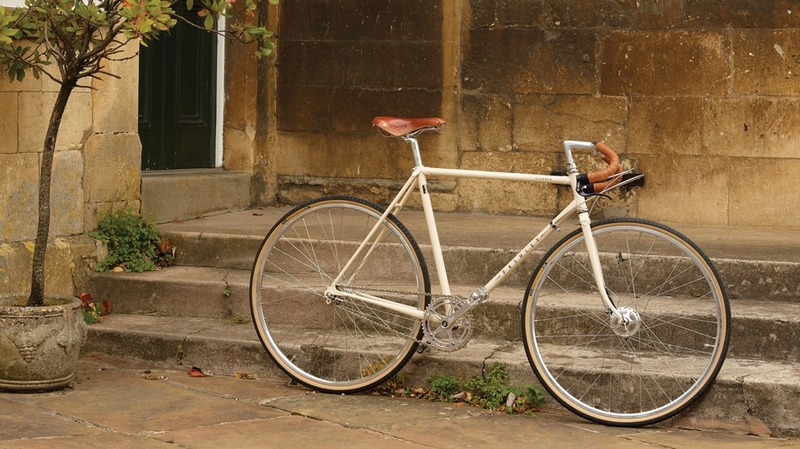 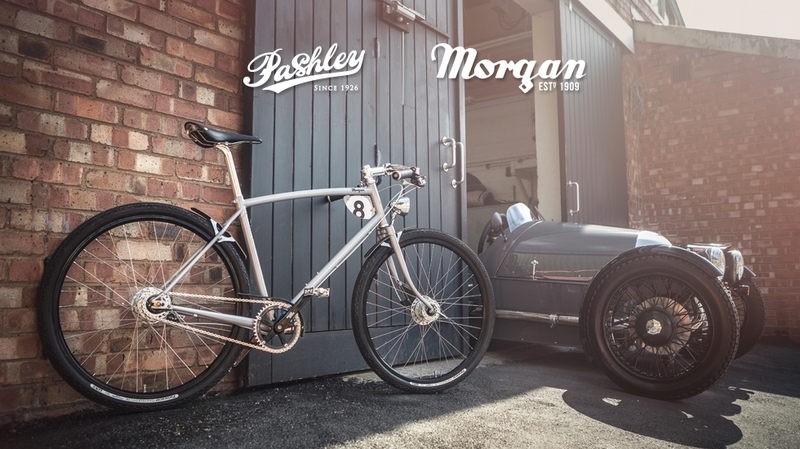 From our flagship traditional Princess and Roadster models to the exclusive Guv'nor Path Racer, every one of our bicycles is built to exacting standards. 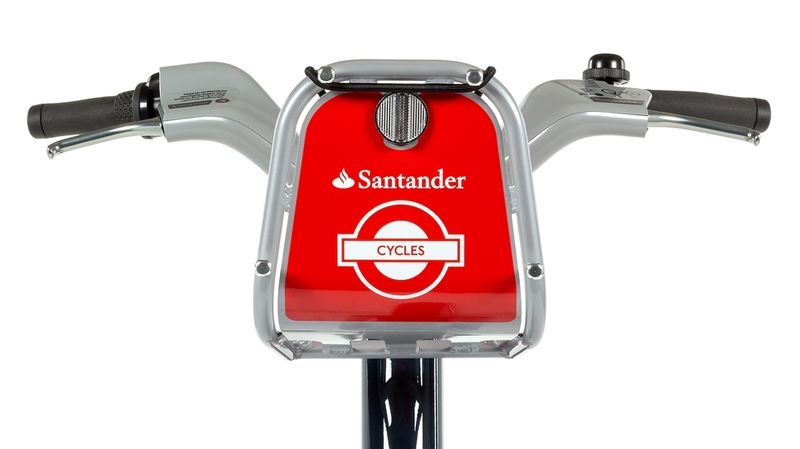 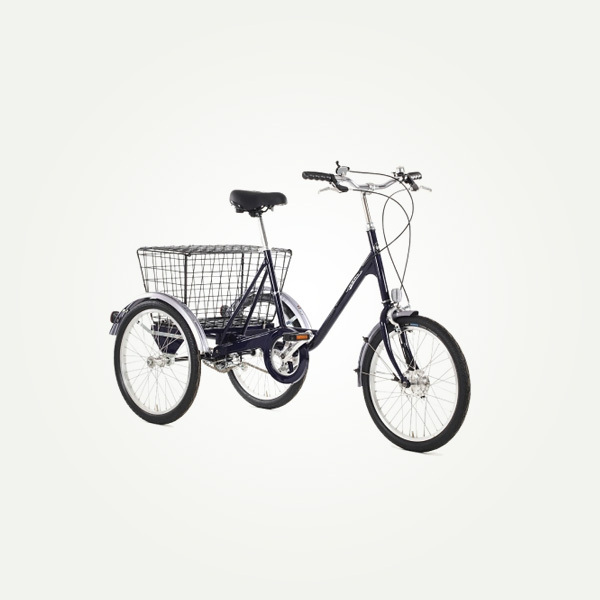 The range includes classic and commuter bikes and retro beach cruisers, as well as adult and children's tricycles that provide stability and pleasure on three wheels. 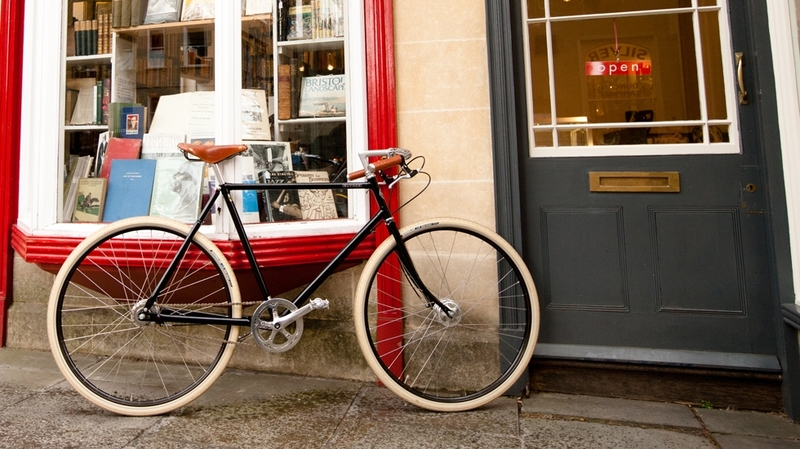 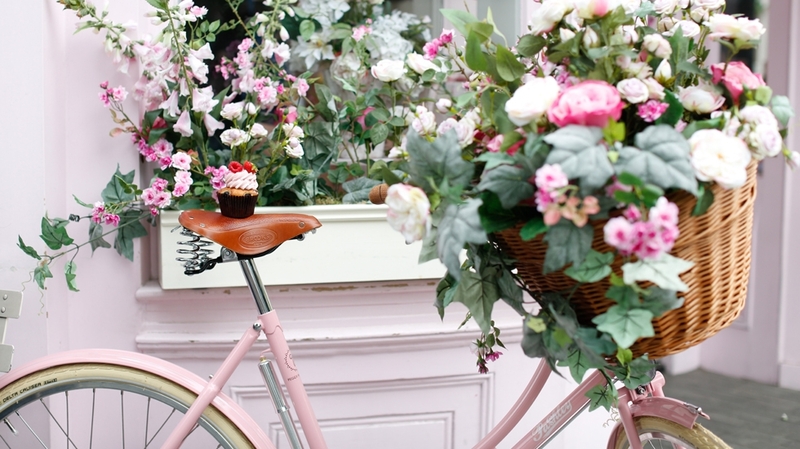 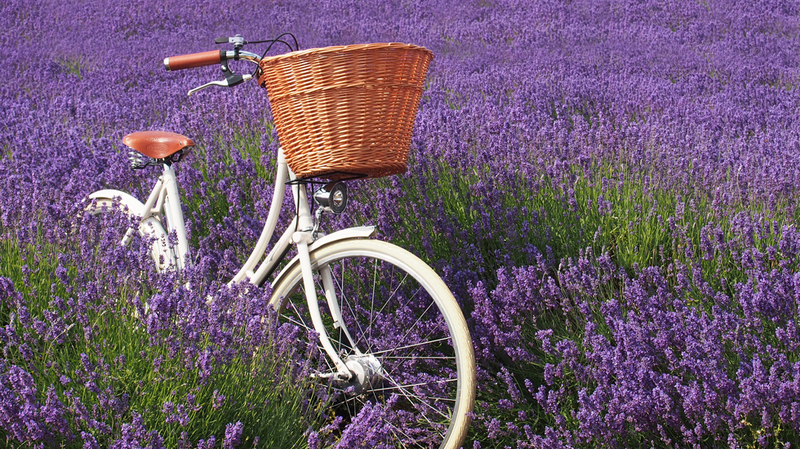 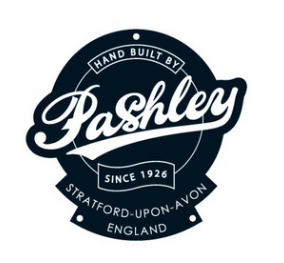 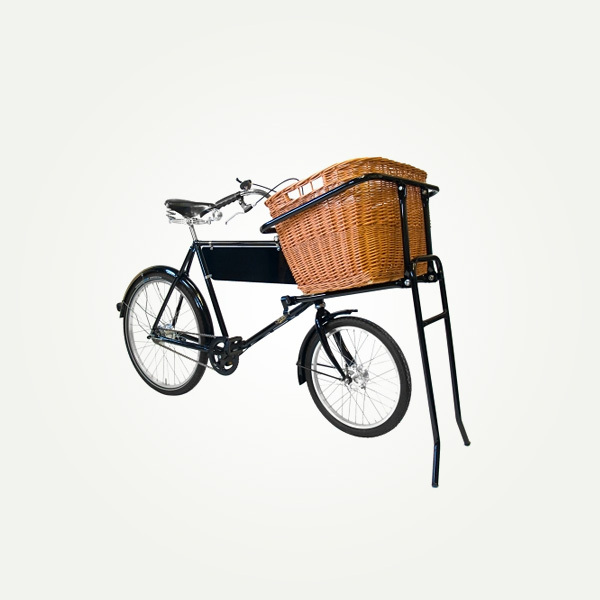 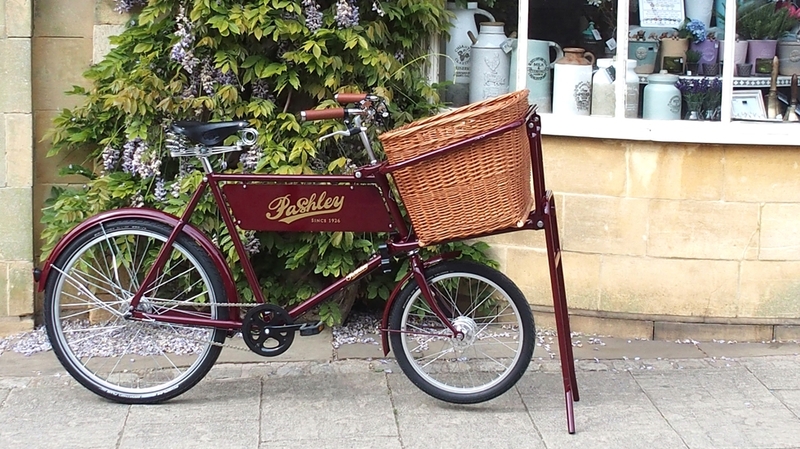 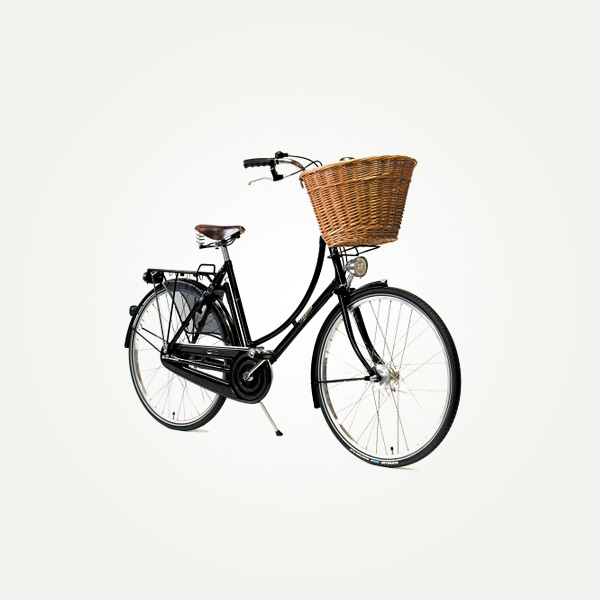 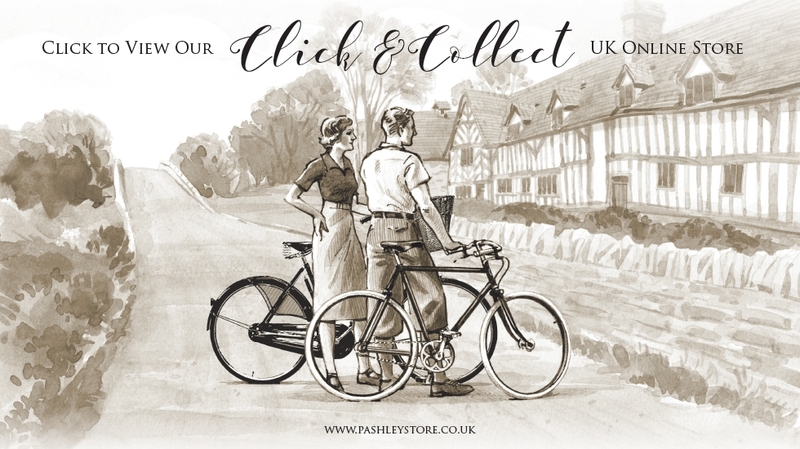 Pashley also supplies high-quality carrier cycles, cargo bikes and load carrier tricycles for industrial and commercial use, offering companies an economical and environmentally friendly alternative for transporting food and equipment, vending, or delivering post.